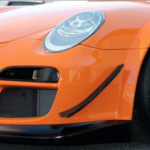 GT3R flared front bumper. 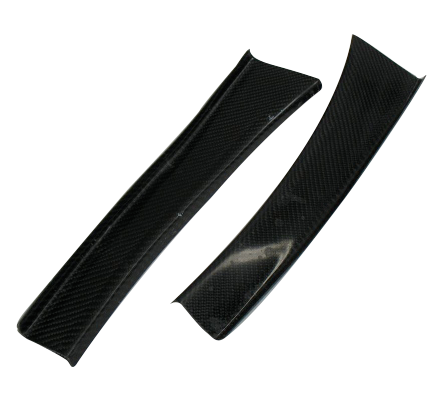 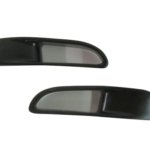 Use with GT3R front flares or for RSR fenders for use with 11×18 front wheels. 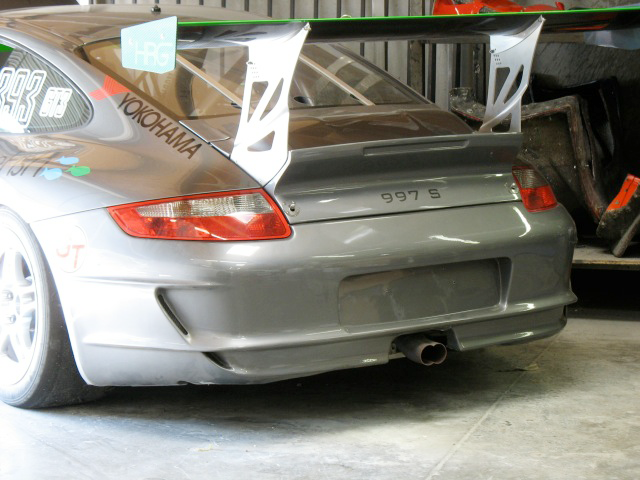 GT3R flared rear bumper. 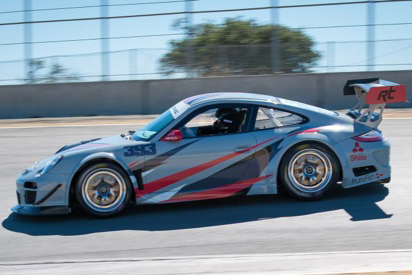 Use with GT3R rear flares. 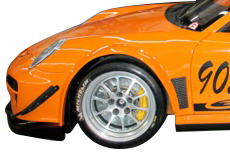 For use with 13×18” wheels. 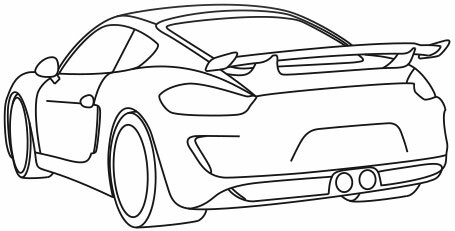 4 vane rear diffuser attaches to the rear bumper. 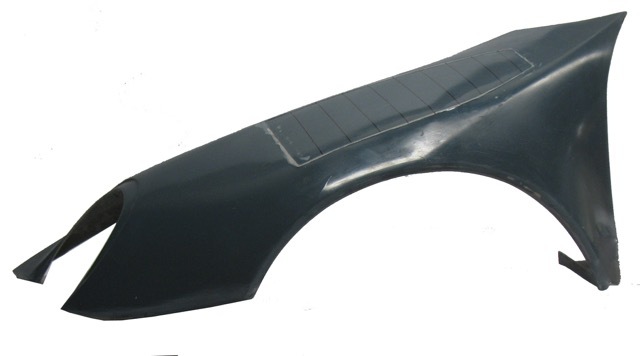 One piece GT3R front fender. 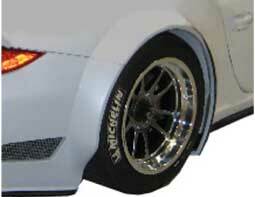 Specify fuel fill in the right fender or delete. 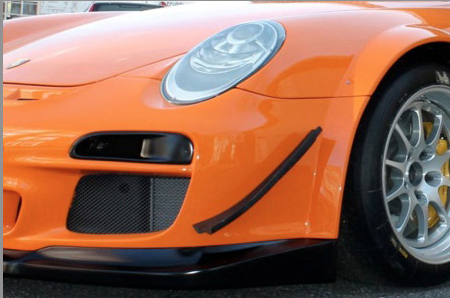 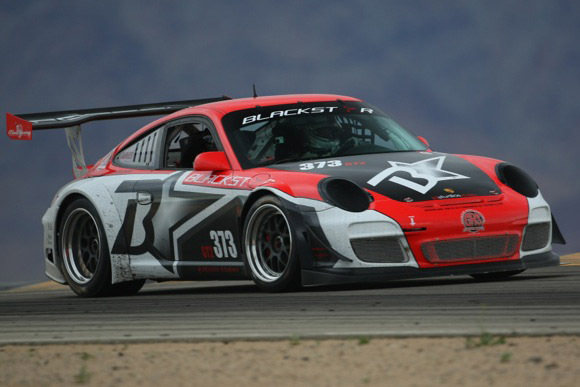 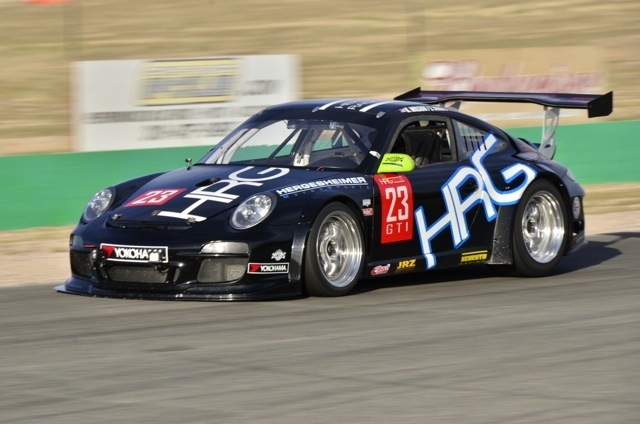 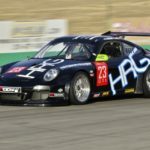 GT3R front flares. 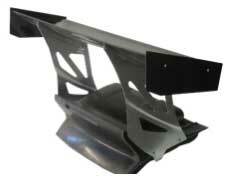 Can be used on stock steel fenders. 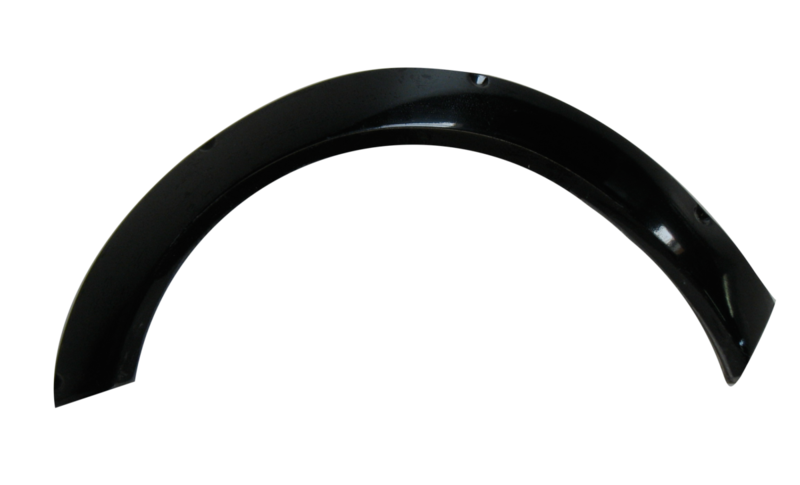 Wheel width 11×18”. 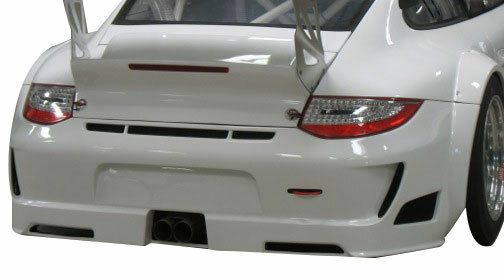 GT3R rear flares. 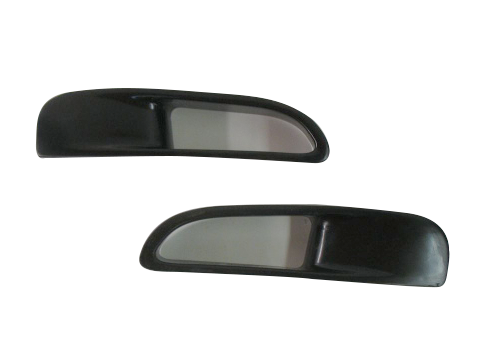 Use with 13×18” wheels.